MainAll NewsRadioIs 'sharing the burden' of military service a realistic goal? Conversation with Yohanan Plesner on the question of whether it is right to force recruitment on the haredi public. 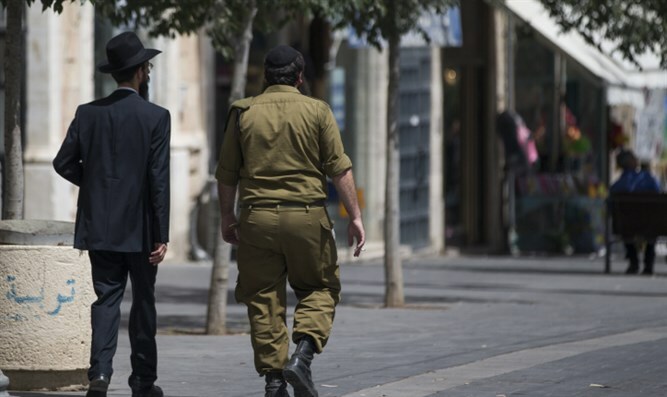 As a bill over drafting haredi men to the IDF threatens to collapse the Israeli government, Yohanan Plesner, president of the Israel Democracy Institute, in a depth conversation about the law and it's effect. Can a compromise be reached and is “sharing the burden” of military service a realistic goal?